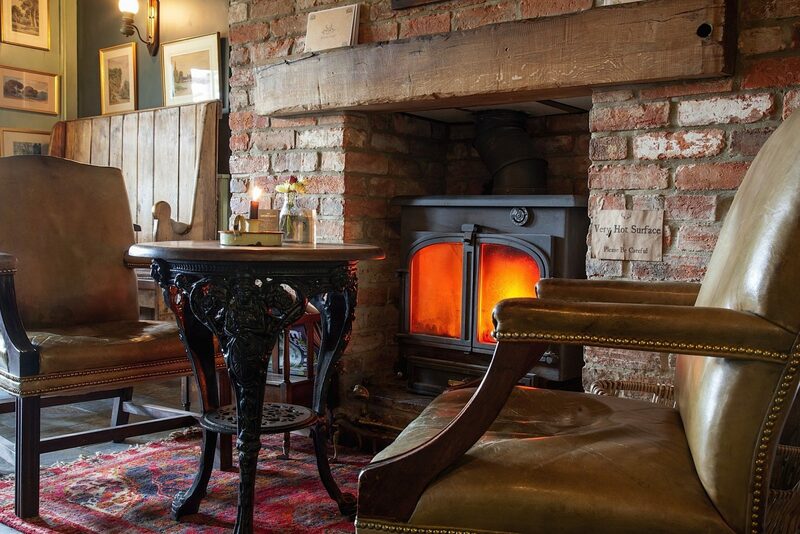 "The Foresters Inn may be off the beaten track concealed in the depths of the New Forest, but it is well worth the detour to experience such great food, a welcoming atmosphere and delightful surroundings". "...known locally as the so-called 'Donkey pub' for the donkeys that often cluster outside – is a great example of how pubs can change and reinvent themselves while still doing all the things that pubs are supposed to do, providing a cosy venue to stop for a while for a chat, a pint and maybe something nice to eat – and, in the case of the Foresters, a welcome stopping-off point for weary New Forest walkers". "The Foresters Arms is still very much a traditional New Forest village inn with a friendly welcome for locals and visitors".